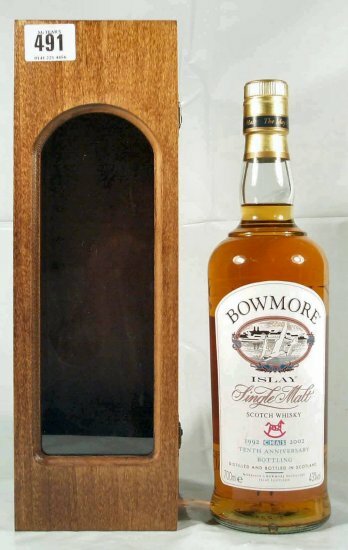 bottled the remaining casks from the 1963 production. 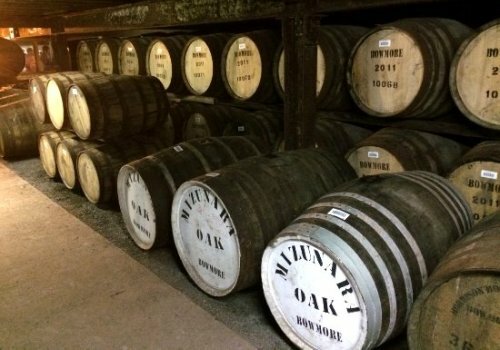 and warehoused in the distillery vaults. 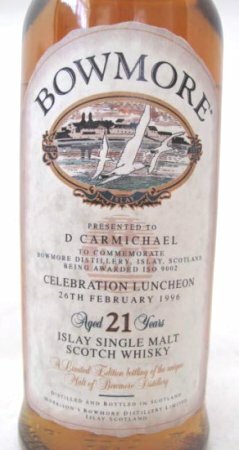 20th day of June 1995. 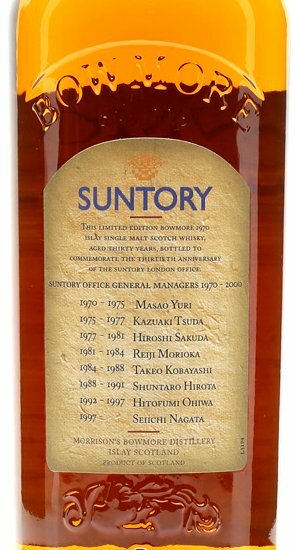 Suntory's Office, London, June 1970.
of the original company Stanley P Morrison Limited. 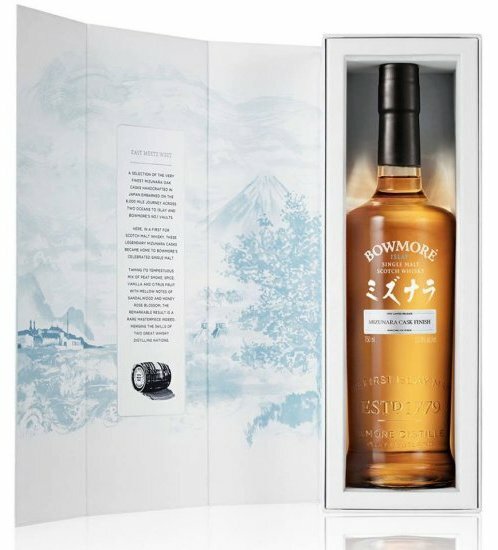 passion with Japanese elegance and refinement. 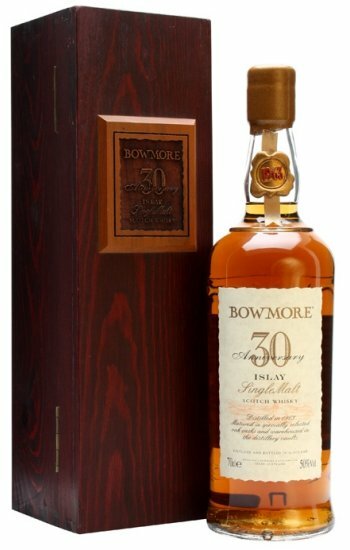 the skills of two great whisky distilling nations. 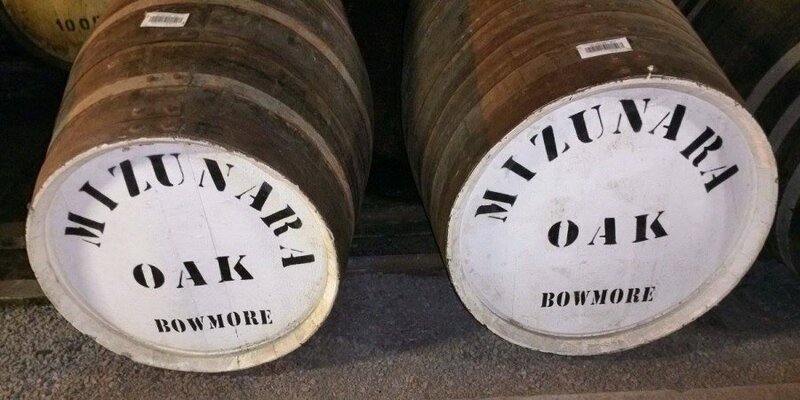 Mizunara oak casks embarked on the 6,000 mile journey from Japan to Islay. 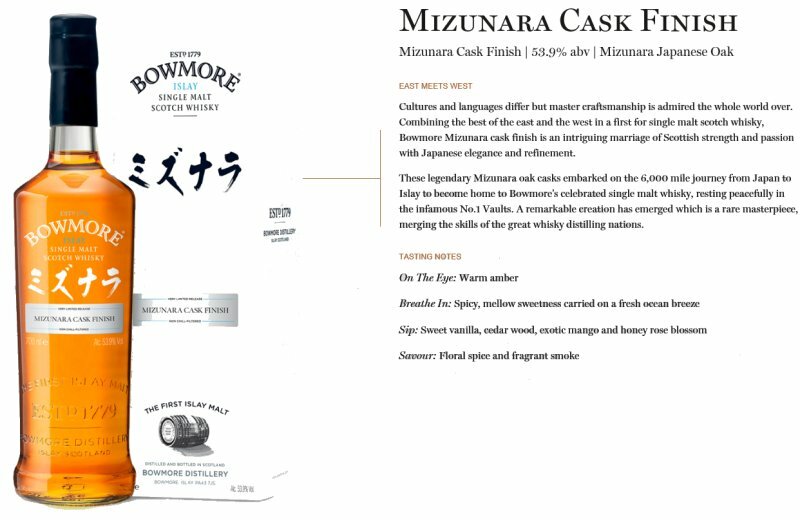 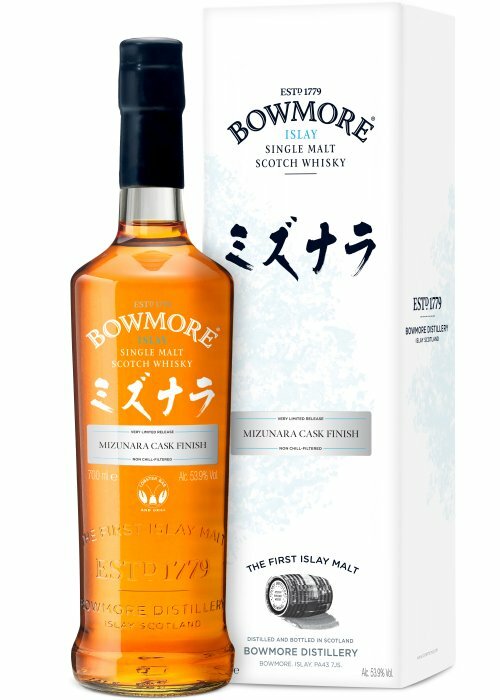 east and the west in a first for scotch malt whisky, Bowmore Mizunara cask finish is an intriguing marriage of Scottish strength and passion with Japanese elegance and refinement. 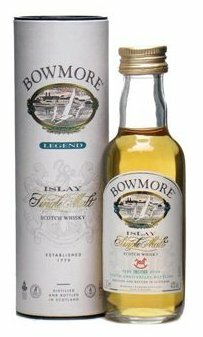 Breathe in: spicy, mellow sweetness carried on a fresh ocean breeze. 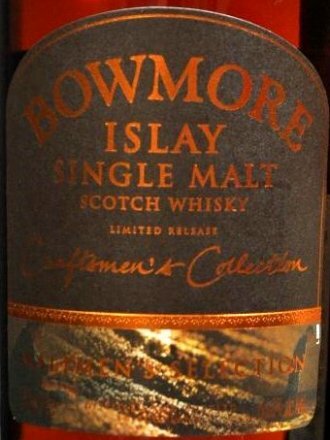 Sip: sweet vanilla, cedar wood, exotic mango and honey rose blossom. 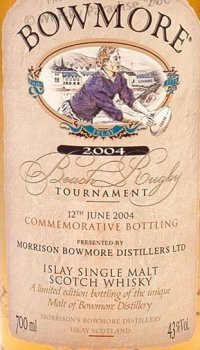 Savour: floral spice and fragrant smoke. 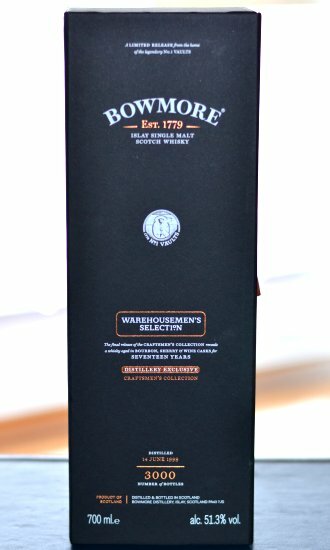 warehouse was one sherry cask. 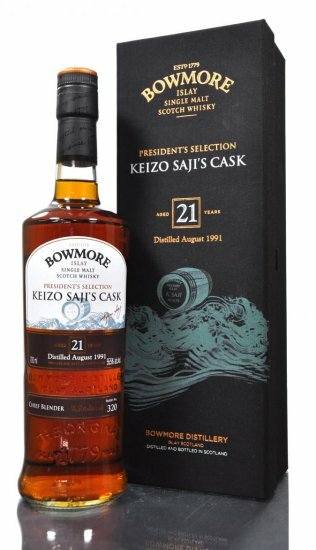 His tour guide, Mr. Brian Morrison, handed Mr. Saji a bung to close the full new cask, and a wooden hammer. 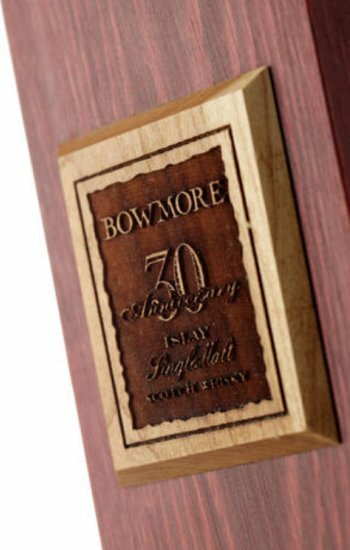 by Bowmore to Her Majesty the Queen. 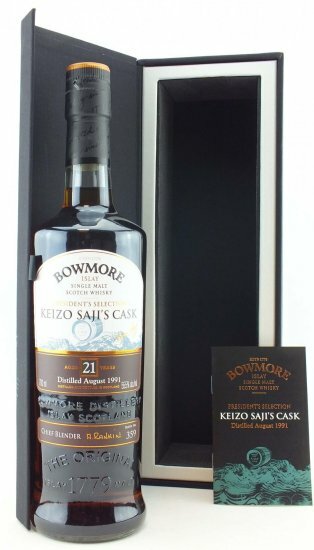 After the death of Mr. Saji his son visited Bowmore distillery and donated his father's cask to the employees of Morrison Bowmore. 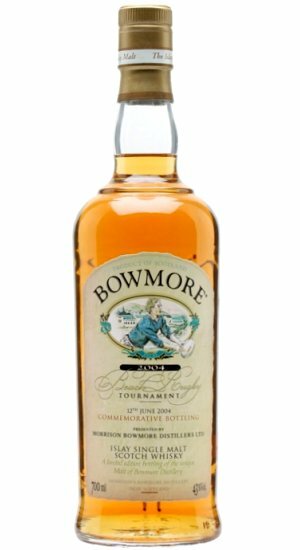 only given to employees of Morrison Bowmore and not for general sale. 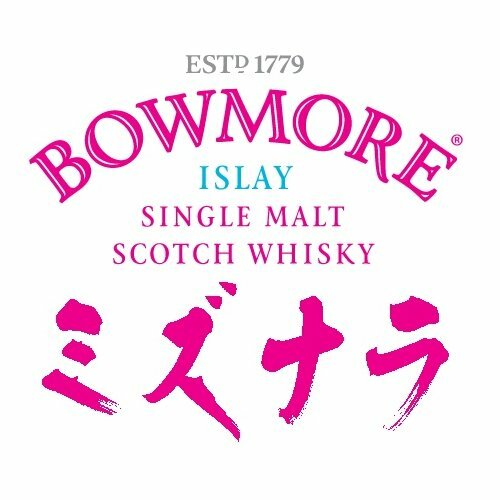 to Morrison Bowmore Distillers. 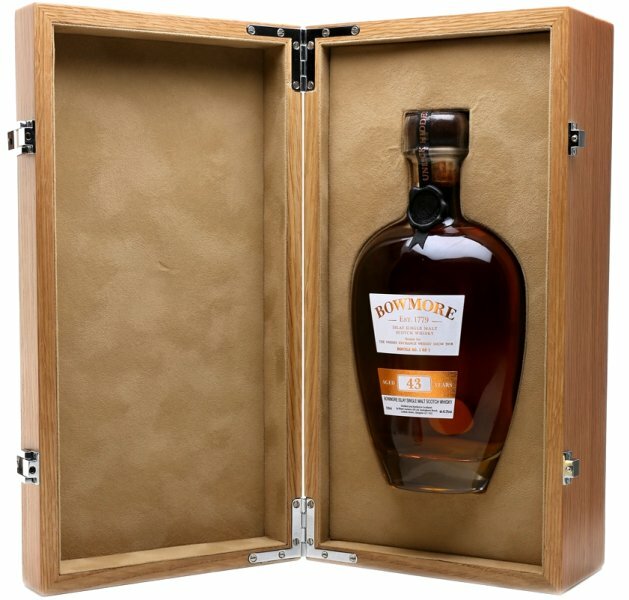 In wooden presentation box. 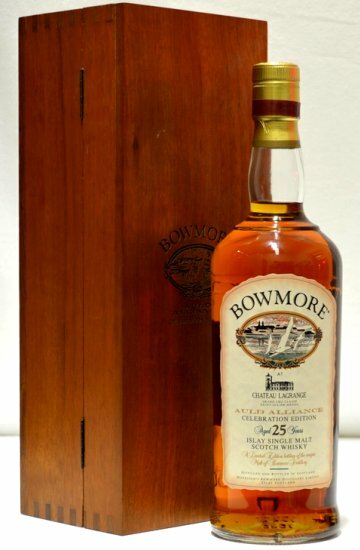 This is an extremely rare and limited 25 y.o. 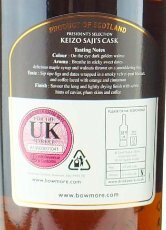 Bowmore drawn from a sherry cask. 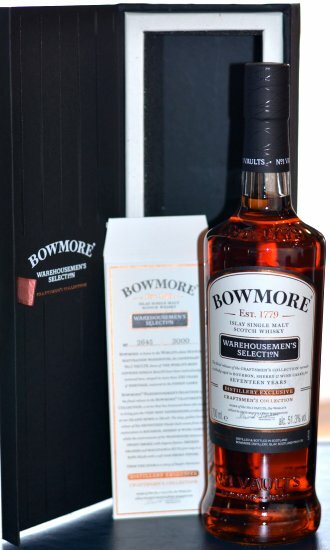 of dedicated service to Morrison Bowmore Distillers. 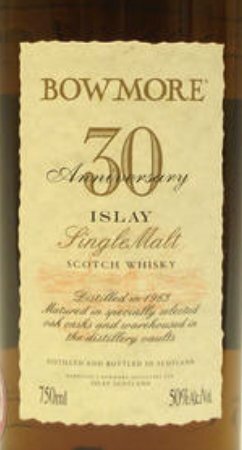 how many workers are due to have served 25 years. 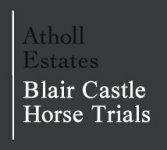 how many workers are due to have served 40 years. 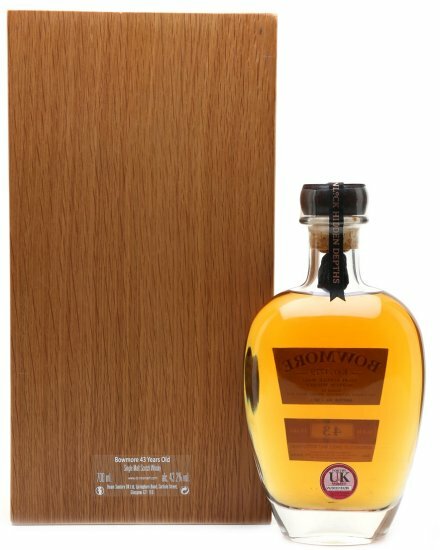 Year Old, bottled to celebrate the 10th anniversary of The Whisky Exchange Whisky Show in 2018. 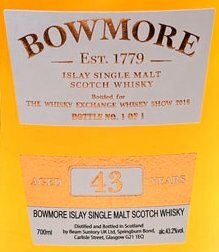 With just a single bottle in existence, Bowmore 43 Year Old is one of the most exceptionally rare whiskies to ever come to auction. 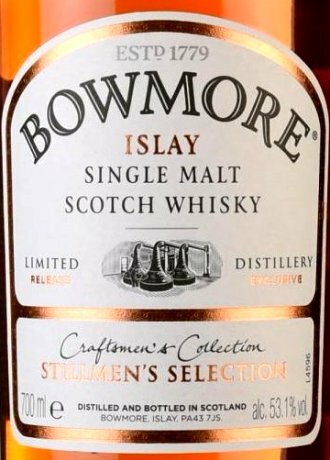 Bowmore's Maltmen hand selected five casks from the distillery vaults to produce this limited edition �Maltmen's Selection�. 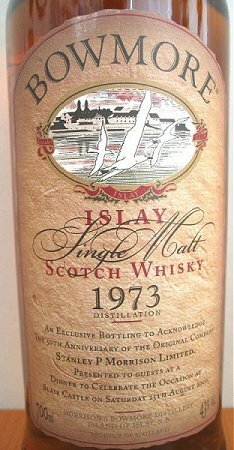 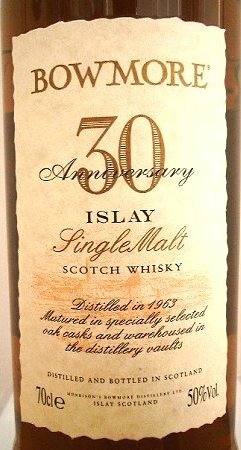 this 13 year old single malt. 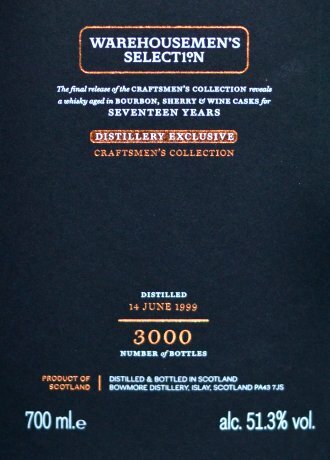 been individually numbered and signed. 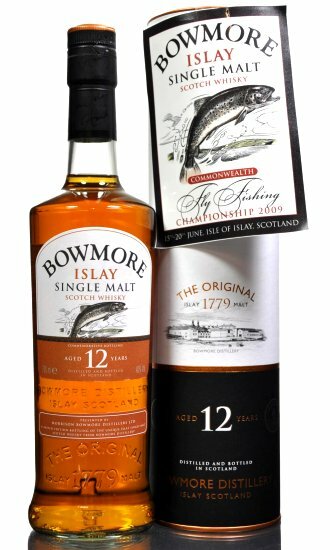 carefully germinated in the distillery malt barns then slowly dried in the distillery's peat fired kiln. 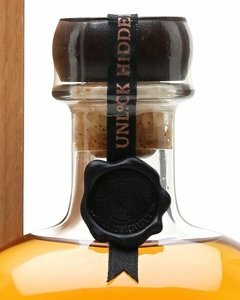 limited to only 1500 bottles. 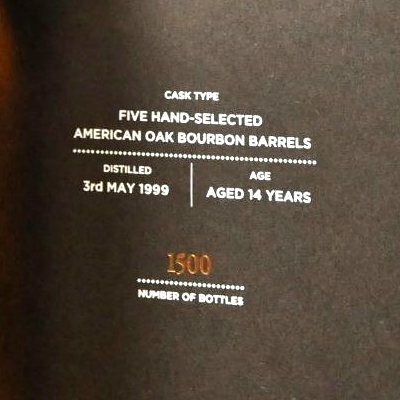 Distilled on 3rd May 1999 and matured in five hand-selected American oak bourbon barrels. 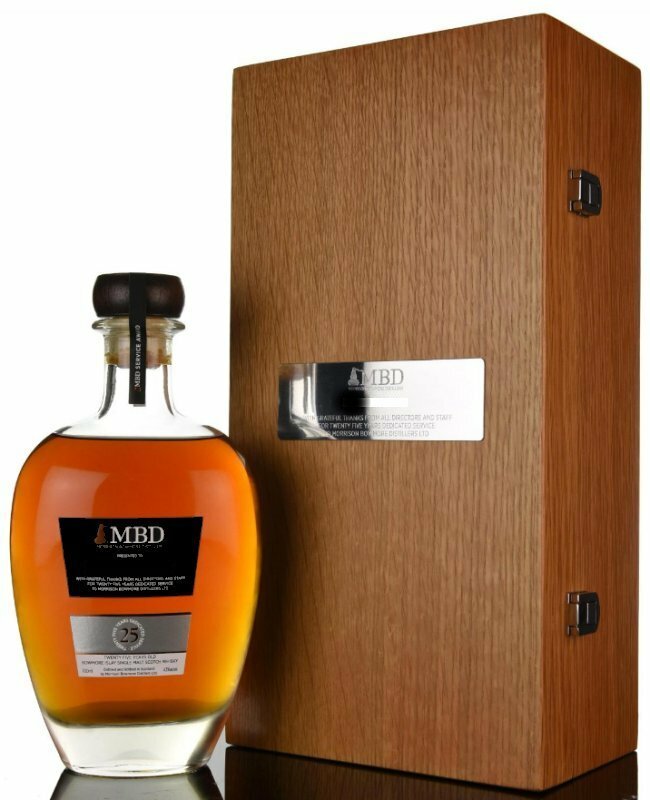 17 years in Bordeaux wine barriques. 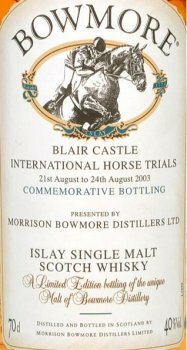 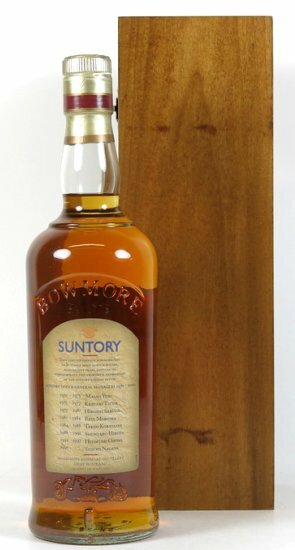 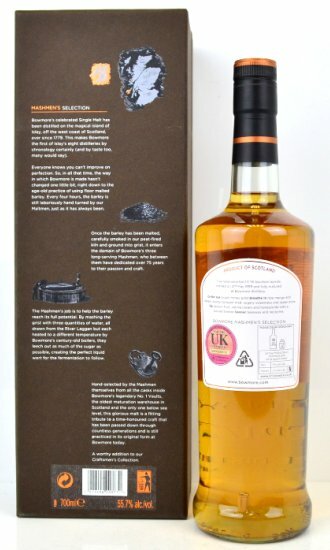 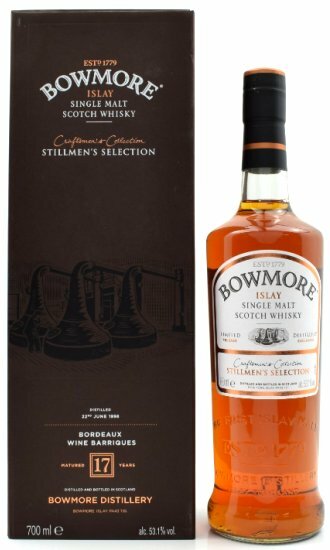 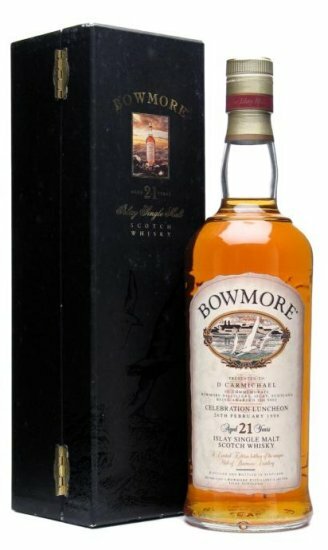 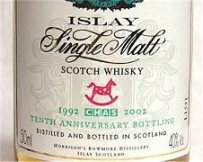 A distillery exclusive limited release of 1500 bottles, this is the follow up to the Bowmore Mashmen's Selection. 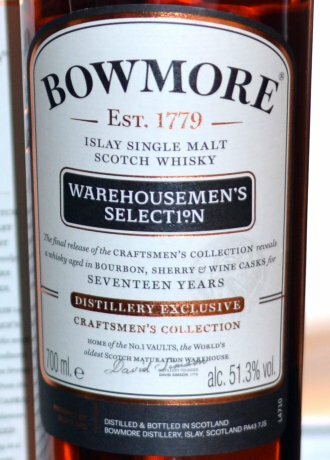 17 years in Bourbon, Sherry and Wine casks. 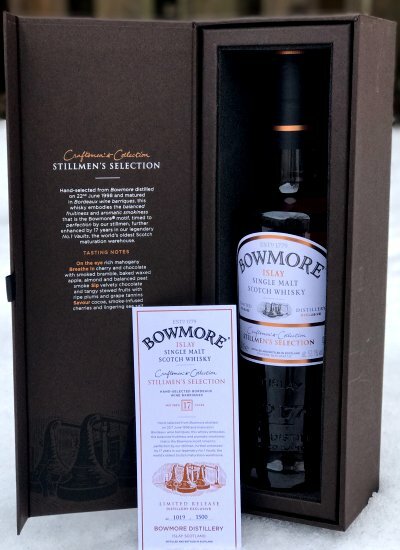 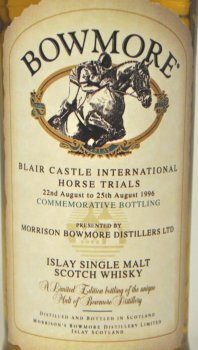 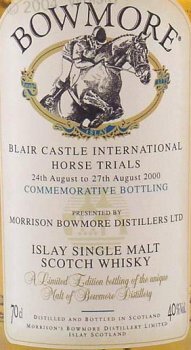 A distillery exclusive limited release of 3000 bottles, this is the follow up to the Bowmore Stillmen's Selection.